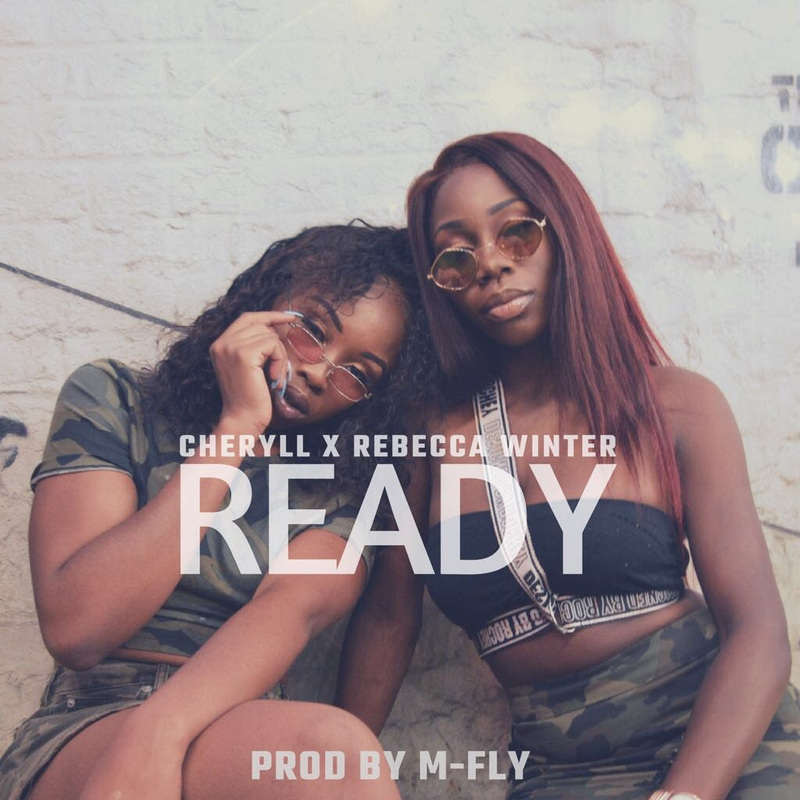 Both Cheryll & Rebecca Winter have infused their delectable sounds with a touch of Afro-swing to co-write their first collaborative single ‘Ready’. prod. by hit maker M-Fly(also known as ‘Fly drop that beat’). 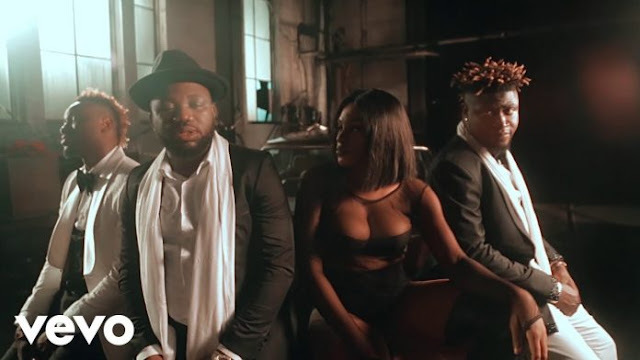 With British summer vibes the lyrics in ‘Ready’ says “if you’re ready baby come through”, insinuating their potential love interest to “shoot his shot”. Collaboratively Cheryll and Rebecca Winter boast soulful, warming vocals combined with passionate and crowd pleasing lyrics to express their life experiences. Please let me know your thoughts on premiering the track, and I look forward to hearing from you soon.